Know when to give into the meows for food and when to resist puppy dog eyes for the safety and health of your pet. 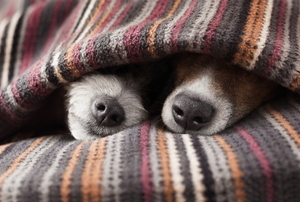 There are signs your pet may not feel well this winter. 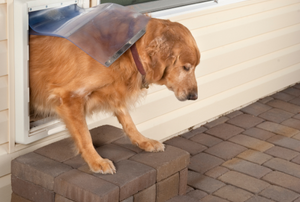 Inside or out, follow these tips to evict the fleas from your property. 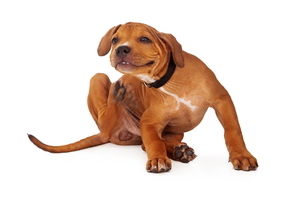 Fleas are a persistent problem for all pet owners. 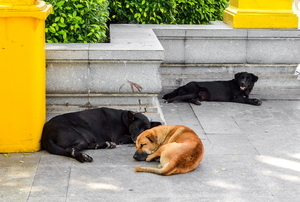 Learn more about what you can do to protect your home and your pets. 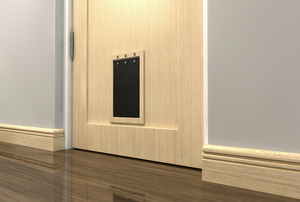 Placing a pet door into a metal door differs from installing one in a wooden door. Building a large pet door allows your animal the freedom to come and go as they need, and offers you a lot more flexibility. An aquarium decor does not need to be expensive or new. Don't fret over a little accident! These DIY solutions will restore your hardwood floor's beauty in no time. 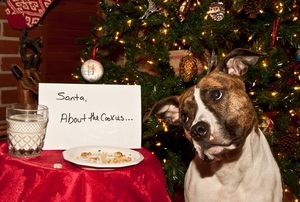 Pets are part of the family, so just like you would child-proof a house, make sure your animals are safe, too! 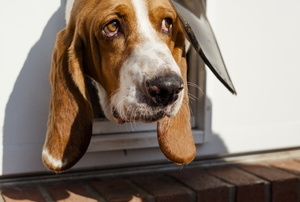 Pet doors are great for your furry best friends, but they can allow air to escape from your home. Insulate them with this guide. 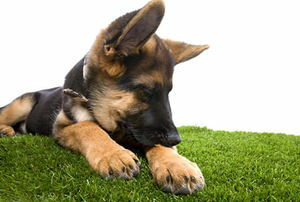 Trying to find a good pet odor eliminator can seem like a tough job at times. Follow our advice and you should be able to get it done! Just because you're an animal lover doesn't mean your house has to smell like a pig pen. Pets and hardwood floors don't have to mean constant struggles. Odors from pets can be easily taken care of with the right tools. 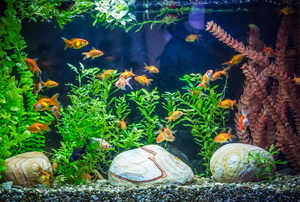 Aquarium Size: How Many Fish Per Gallon? Custom cat doors are the ideal way to give your beloved feline convenient freedom and safety as well. How Does a Pet Odor Candle Work? 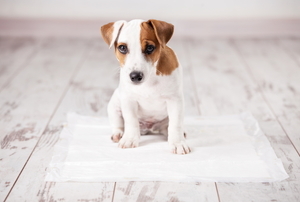 Pet Carpet Odor: What Types of Carpet Are Easiest to Remove Pet Odor From? 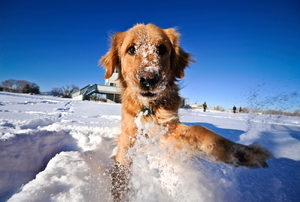 There are many pet cleaning products that are made of regular household items. Milk is a good example. What Is the Best Material to Use for Horse Corral Panels? How Large Should Horse Corrals Be? A horse portable corral is a great way for you to keep your horses contained no matter where they are.